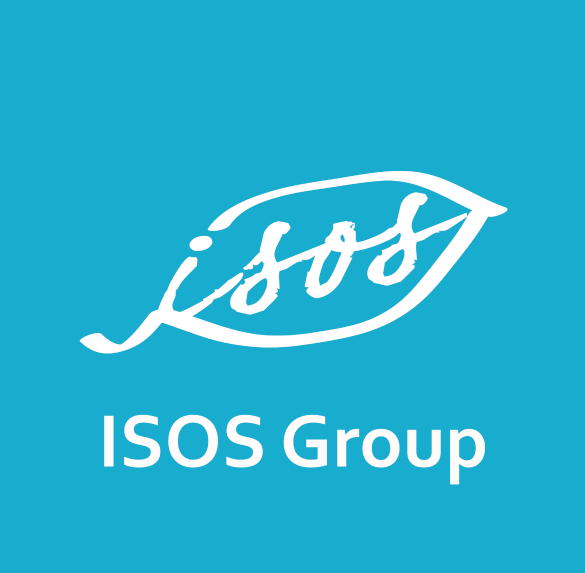 As we move into the new year, we're happy to share some exciting news from ISOS Group that highlights the promotion of sustainability around the world, across borders and in our local neighborhoods. With the holidays and new year upon us, it is a valuable opportunity to reflect on the year behind, assess where we stand today and plan for the year ahead. 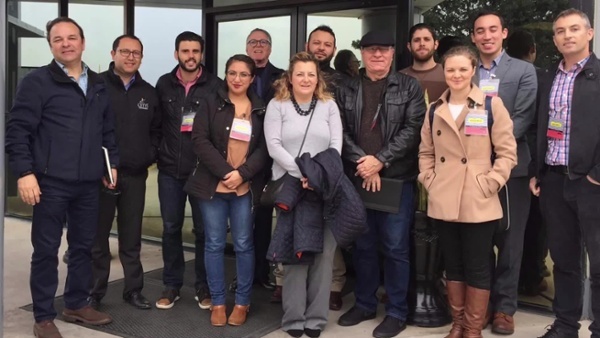 Welcome back to the ISOS Group blog!